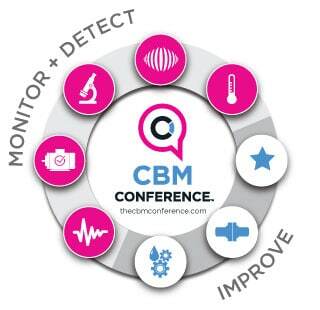 The CBM Conference Middle East is the only dedicated condition monitoring conference held on the continent. 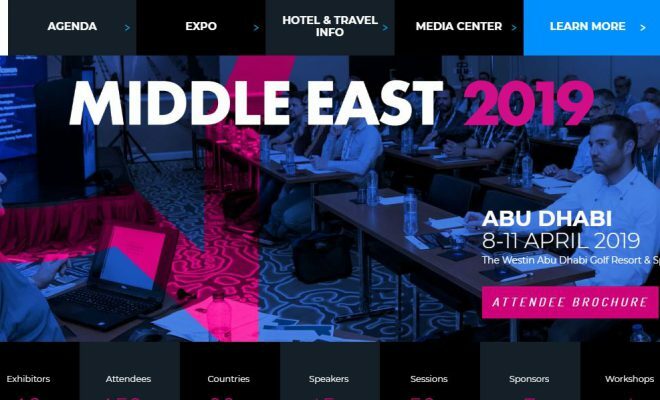 It provides a unique networking opportunity to professionals working throughout the Middle East and beyond to build relationships with peers and colleagues who are facing the same challenges. It is also a fantastic way to discover and hear new experts, products and techniques that can change the way a company runs a business. 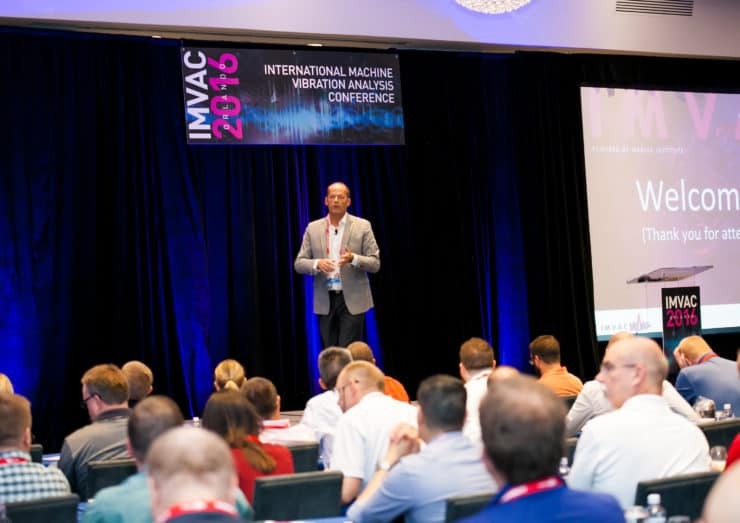 In a vast and fragmented industry, CBM brings professionals together in one comprehensive and value-packed conference. 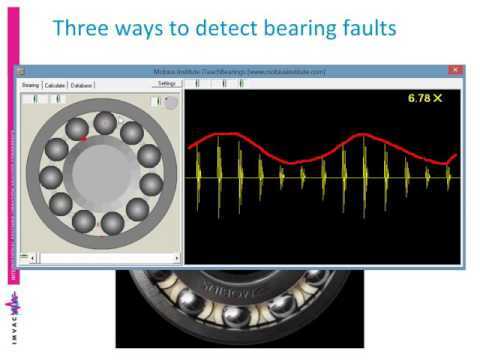 This event is entirely focused on the vibration analysis, maintenance and reliability and condition monitoring industries. 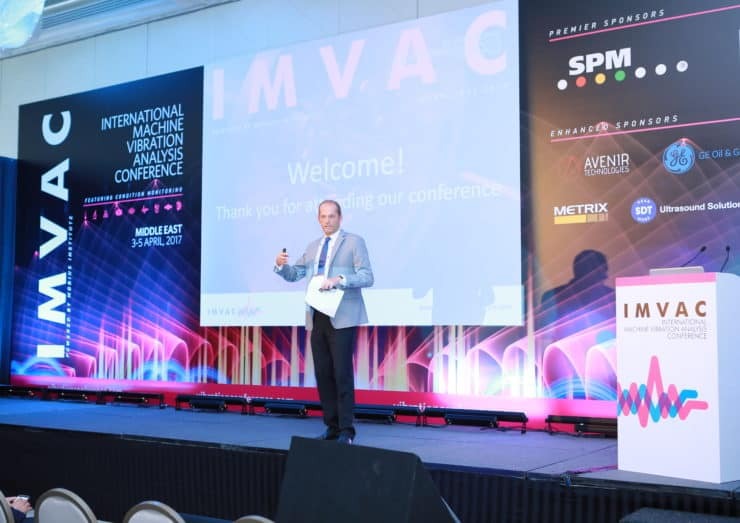 You will have the opportunity to experience at least two keynote presentations and over 30 educational presentations from industry experts in the Middle East and around the world.